Our company offers a wide range of various security sealing products. As sealing plier manufacturer and supplier of various accessories like lead seals, plastic seals, sealing wire, pull-tight seals, we can cover any demand for security sealing. Our range includes various products to seal meters (water flow meter, water meter, gas meter, electricity meter), cash boxes, containers, vehicles, trucks, transport boxes, counter boxes, first-aid boxes, bank suitcases, mailbags and many more. The sealing can be done by many different sealing systems. 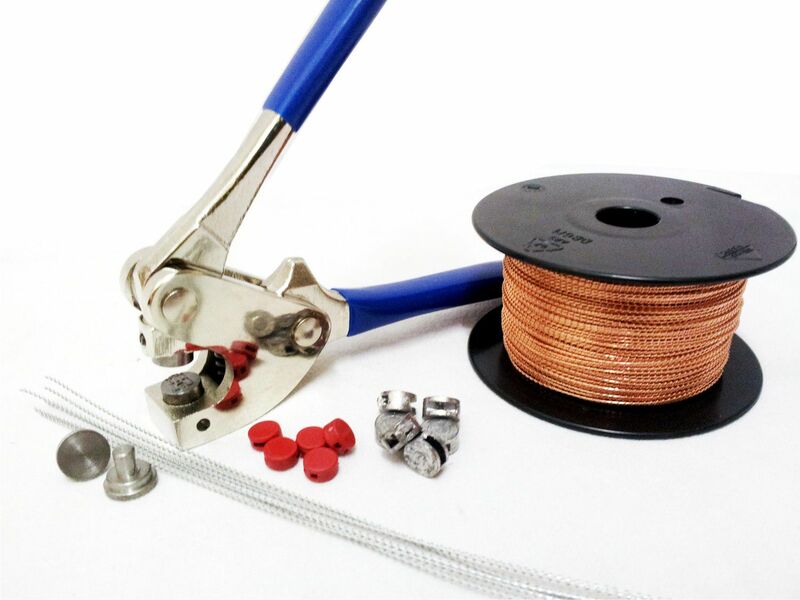 On the one hand, we offer standard sealing solutions using a sealing plier, plastic lead seals or lead seals and a sealing wire. Beside these standard products, we also offer pull-tight security seals, bolt-lock security seals and other sealing products.